Each gas has its permeability to membrane. 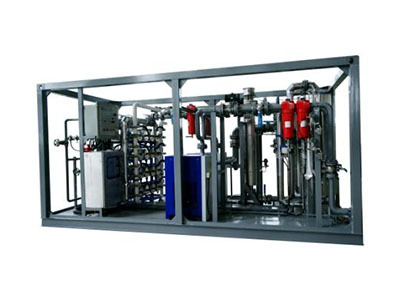 Due to permeability difference, when compressed air goes through the membrane units, as “fast gas”, oxygen permeates through membrane walls to outside, Nitrogen as “slow gas” is collected at outlet. Higher pressure leads to high permeability of each gas, at the meantime, the efficiency drops.